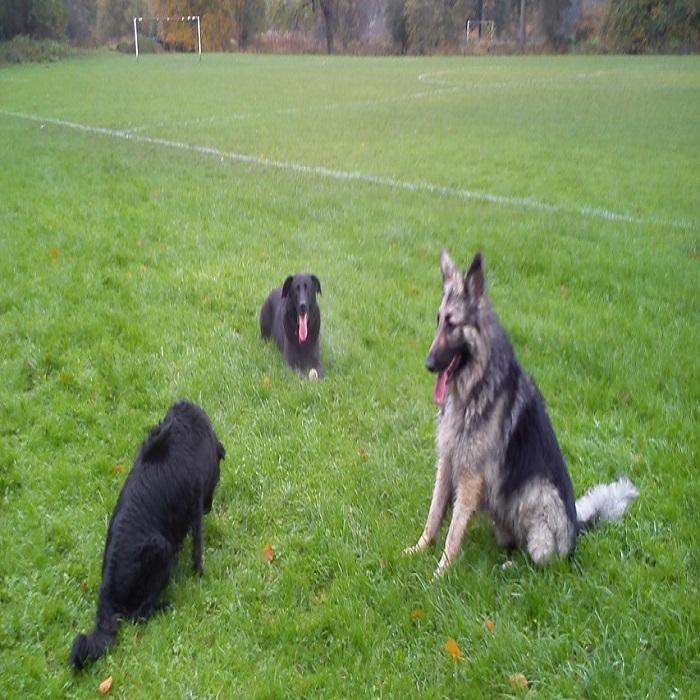 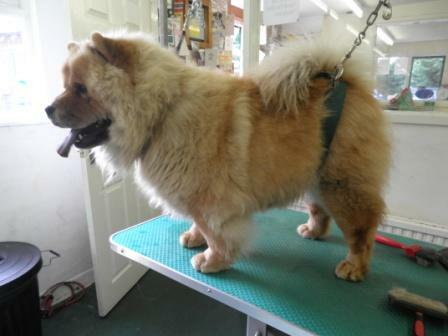 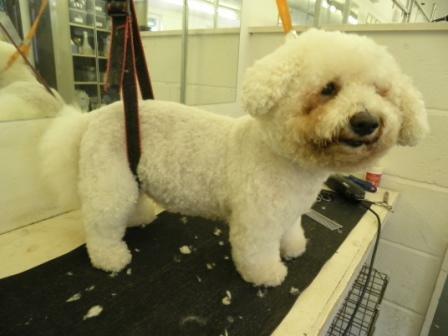 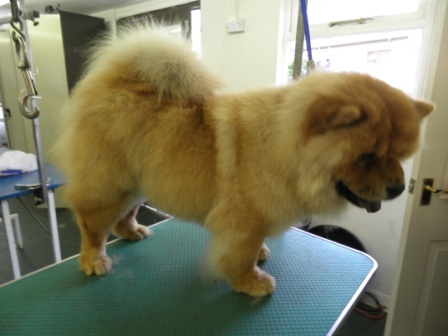 We welcome all breeds of dog, big and small, young and mature into our salon. 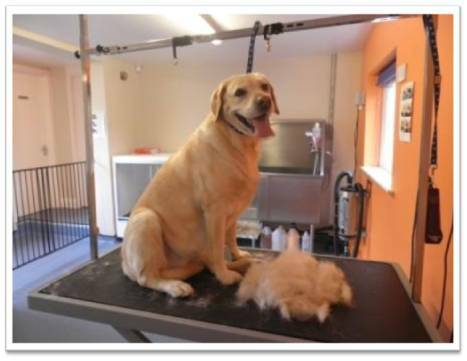 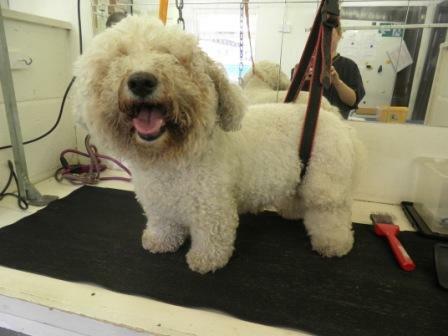 We will take a few details from you about your dog and will ask which grooming services you would like us to do or we can recommend certain styles so you can make an informed decision. 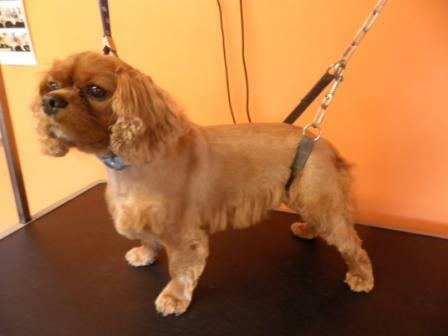 If the tick is removed with the wrong tool such as tweezers, it is likely the head of the tick will stay in the dog’s skin and cause infection. 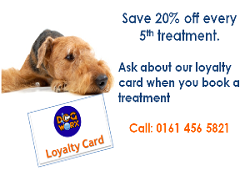 Therefore bring your dog in to see us and we will use the correct tool in order to extract the whole tick and your canine won’t feel a thing!